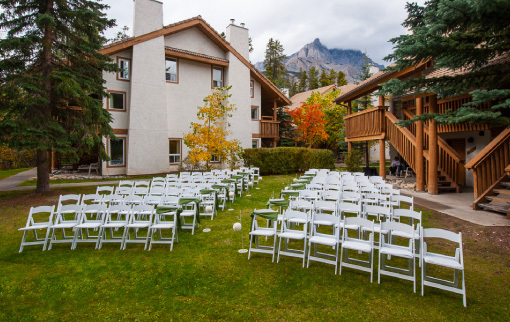 With four air-conditioned function rooms to choose from, 169 guest rooms, and a spectacular location at the base of Cascade Mountain, the Banff Rocky Mountain Resort & Conference Centre offers a true mountain retreat atmosphere. 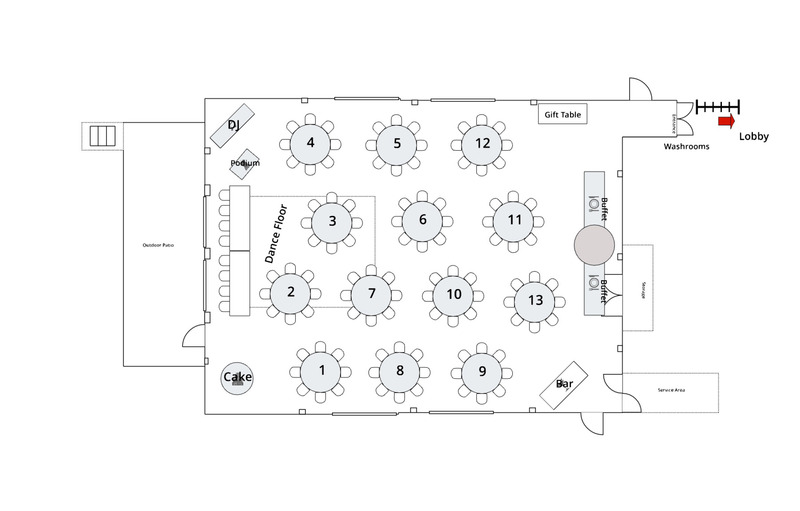 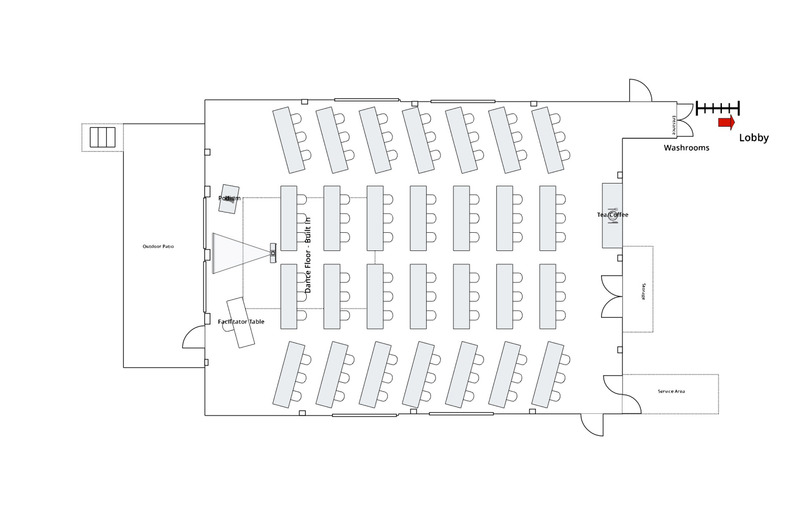 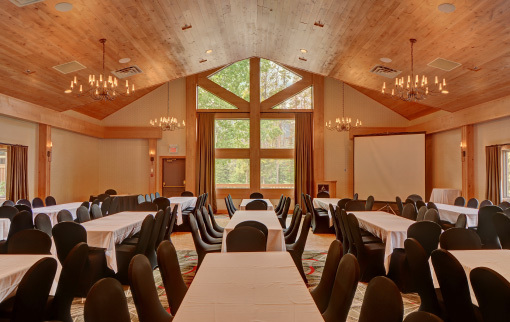 We offer more than 5,000 square feet of meeting space in two bright conference rooms with mountain views, plus an additional two breakout rooms. 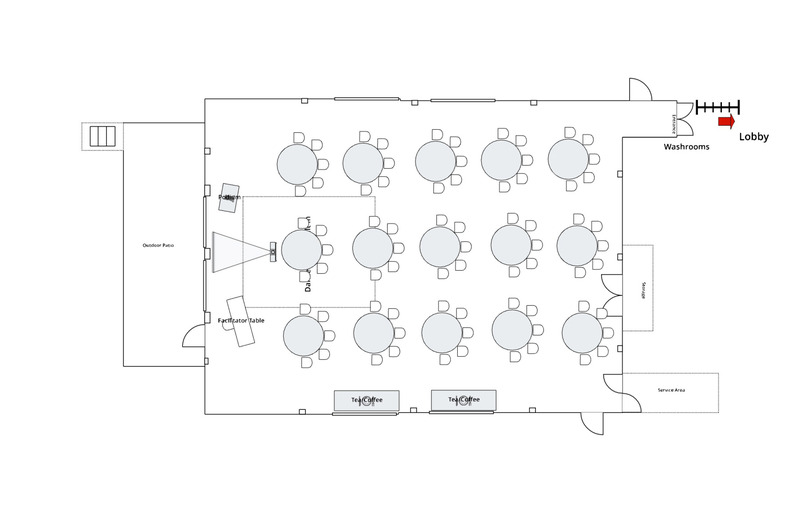 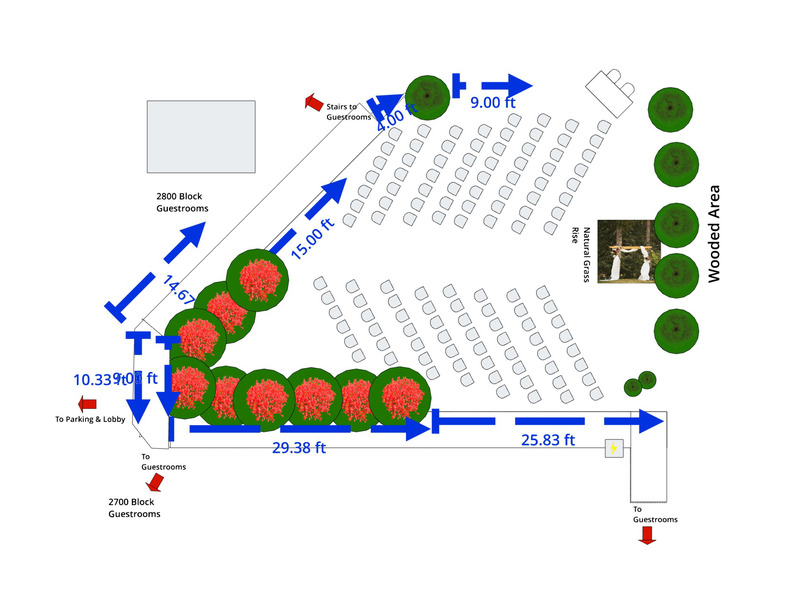 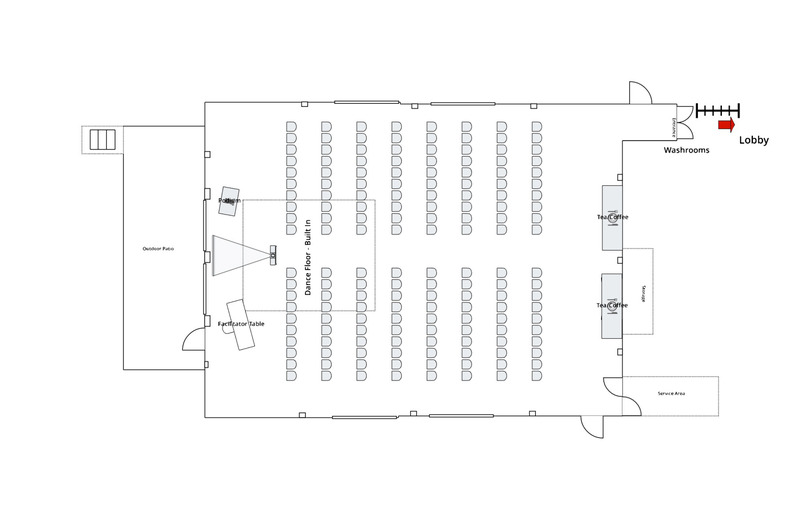 We accommodate up to 140 guests banquet style. 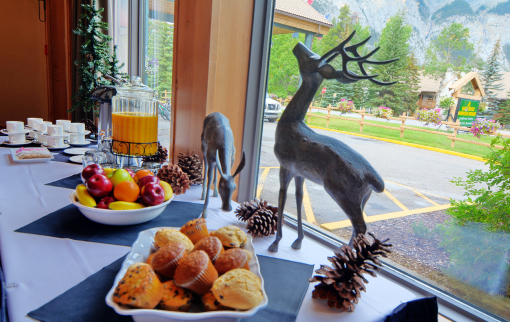 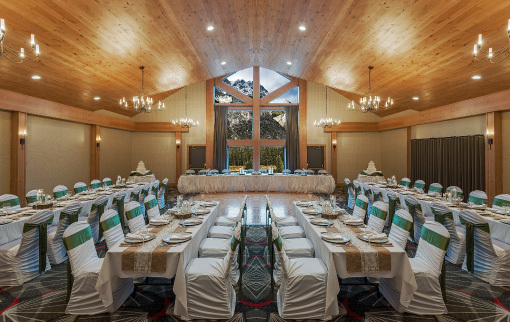 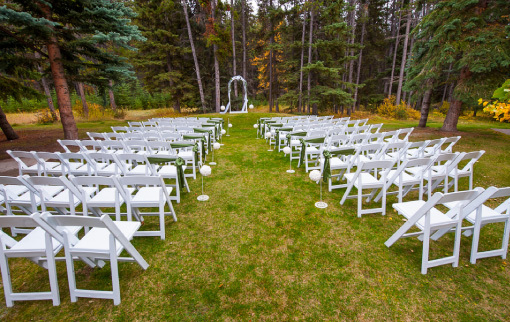 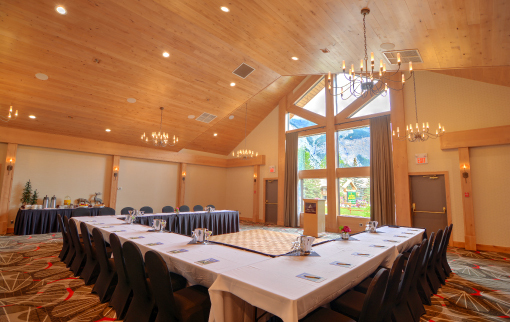 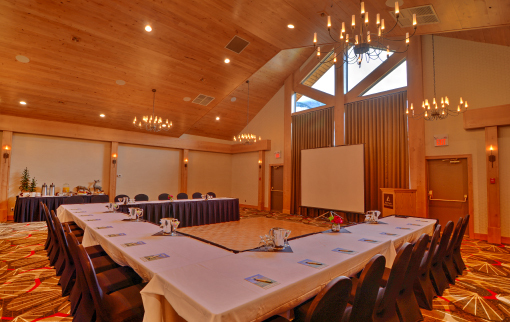 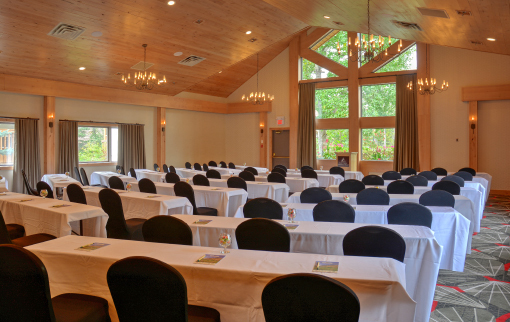 With an established food and beverage team, an outdoor terrace, and spacious hospitality suites, Banff Rocky Mountain Resort is well positioned to welcome your board meeting, family reunion, training seminars and more. 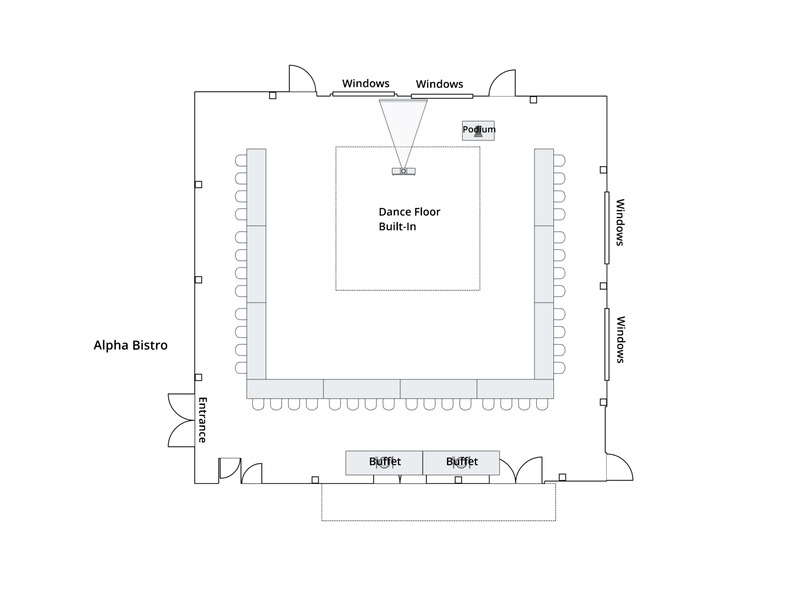 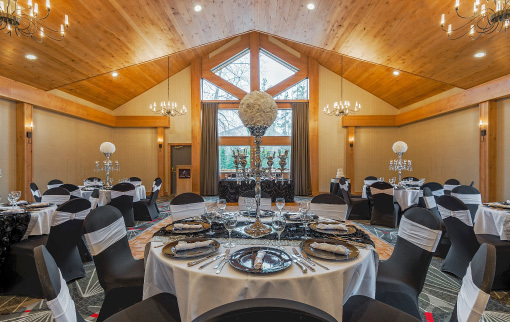 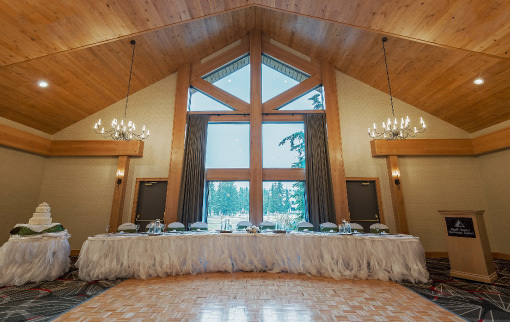 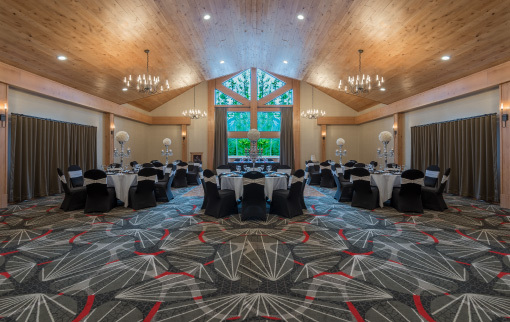 The Timber Wolf Room, perfect for the party of 70 to 110 guests who want to dance the night away. 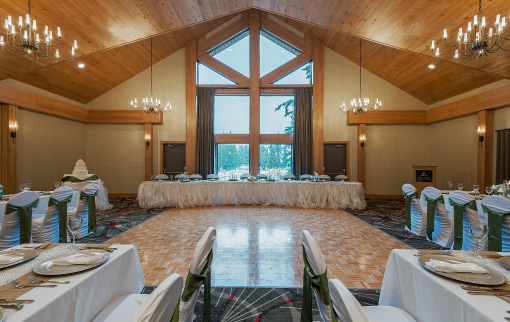 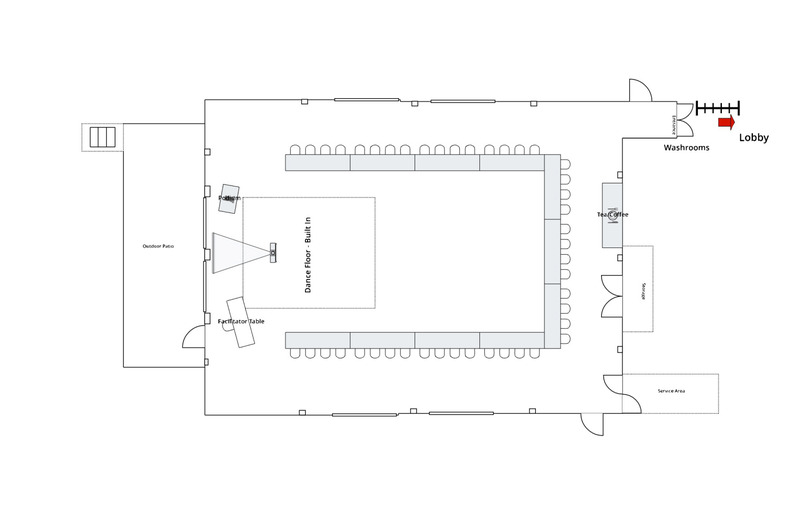 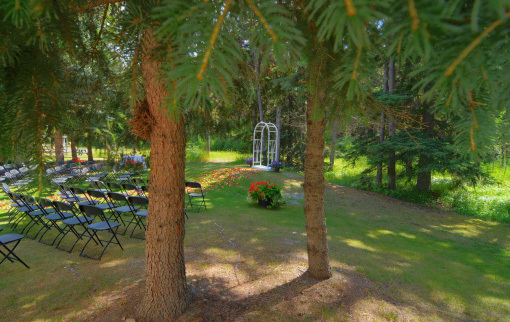 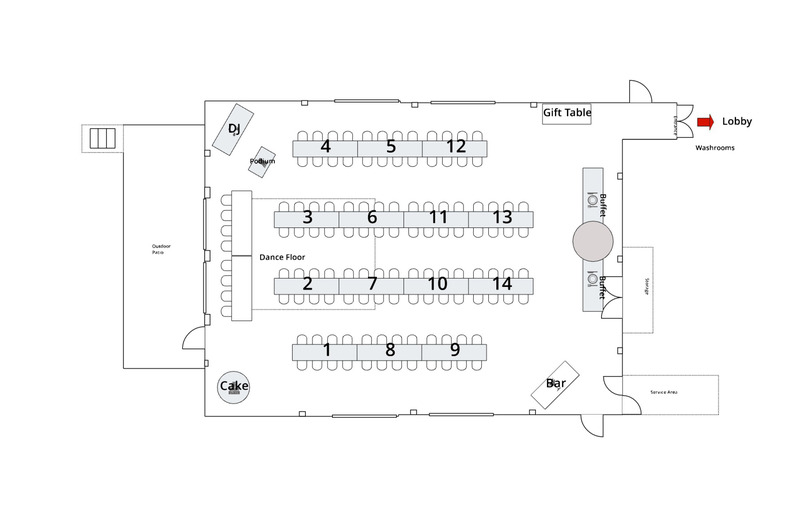 The Grey Wolf Room, perfect for parties of 100 to 140 with dance floor and outdoor deck.